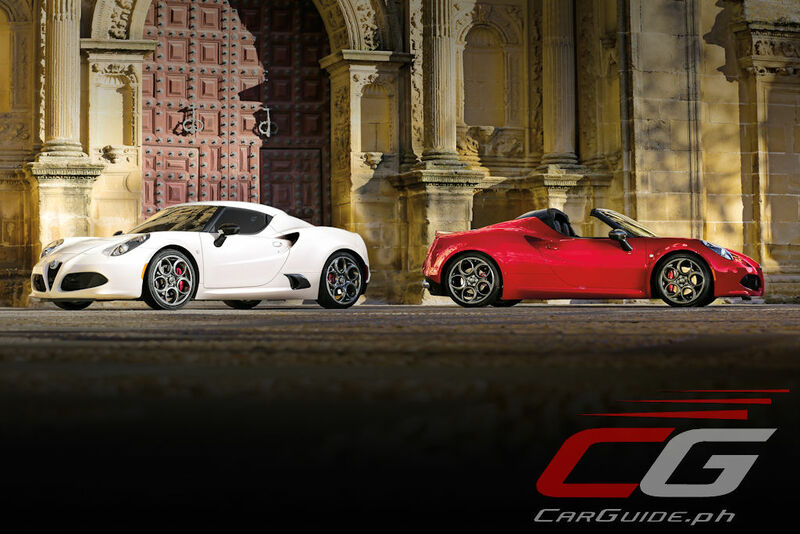 Will We See the Alfa Romeo 4C or FIAT 124 Spider in Manila? 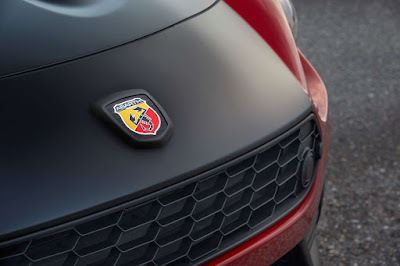 With Abarth and Alfa Romeo reseller Petromax Enterprise already confirming the arrival of the Stelvio and Stelvio Quadifoglio in 2019, we just had to ask them about two potential additions to their line-up: the Alfa Romeo 4C and the Abarth 124 Spyder. 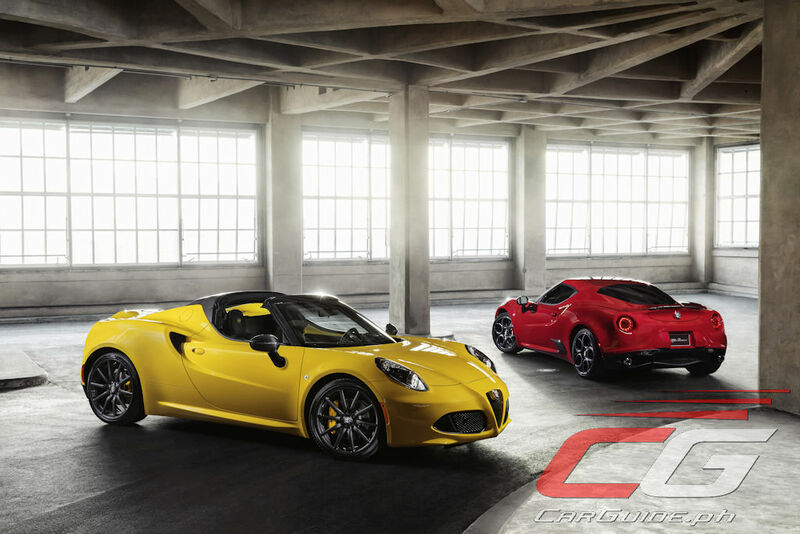 “Yes, we can bring the Alfa Romeo 4C and 4C Spider,” says a candid Allen Ong of Petromax Enterprise. 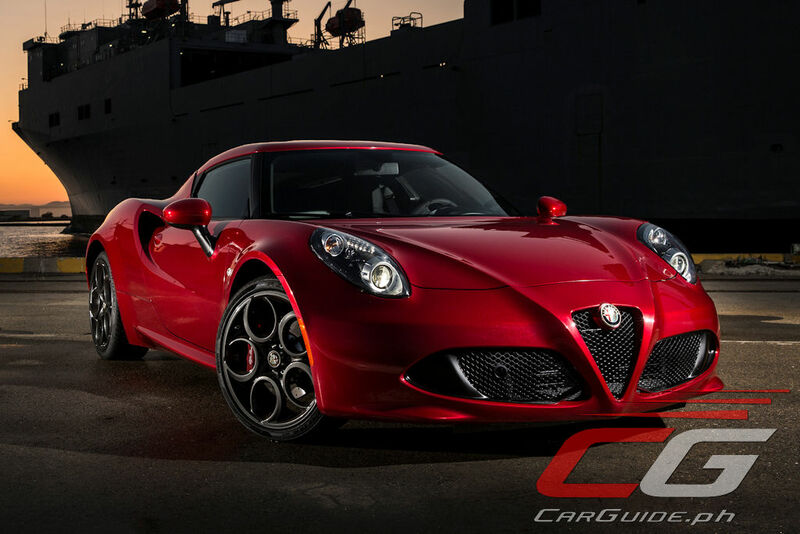 “It will be on an indent order basis, but if someone wants to get a hold of either the 4C or 4C Spider, we can get it for them. They’ll just have to place a reservation fee. The turnaround time would be about 2 months for the unit to reach the Philippines,” he continues. 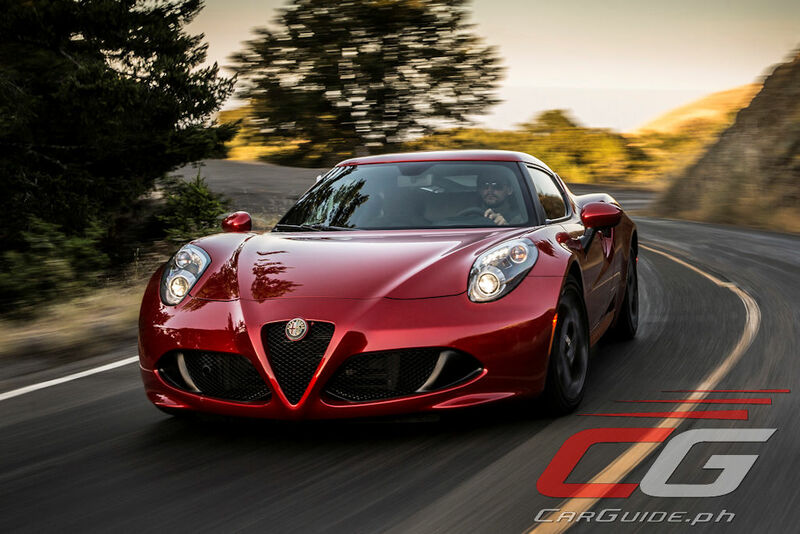 For the uninitiated, the Alfa Romeo 4C is dubbed “the attainable supercar.” It serves as Alfa Romeo’s halo sportscar. 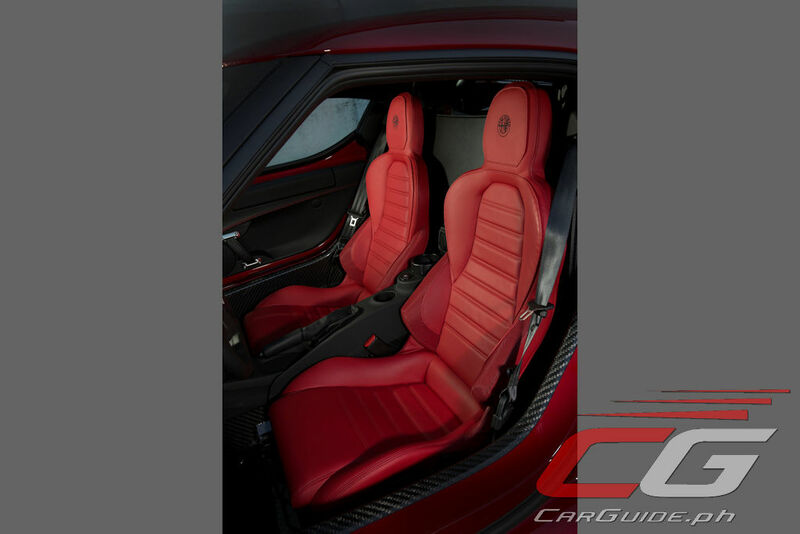 A collaboration between Alfa Romeo and Maserati, the 4C features a Formula One-style carbon fiber monocoque construction with an aluminum chassis for minimum weight (1,050 kilograms). The weight distribution is a near-perfect 50/50. Its focus on performance is backed up by its mid-mounted 1750 Turbo engine which generates 240 horsepower and 350 Nm of torque. 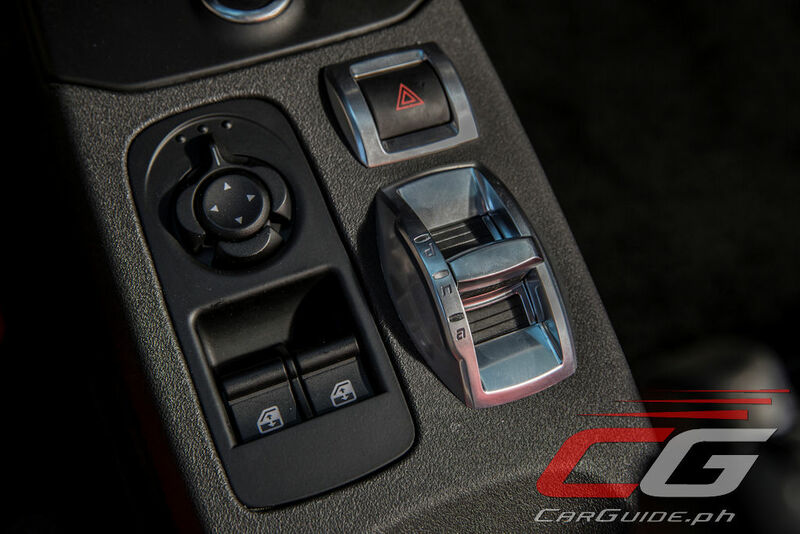 This engine is teamed up with an Alfa TCT dual-clutch automatic with driver-selectable modes. 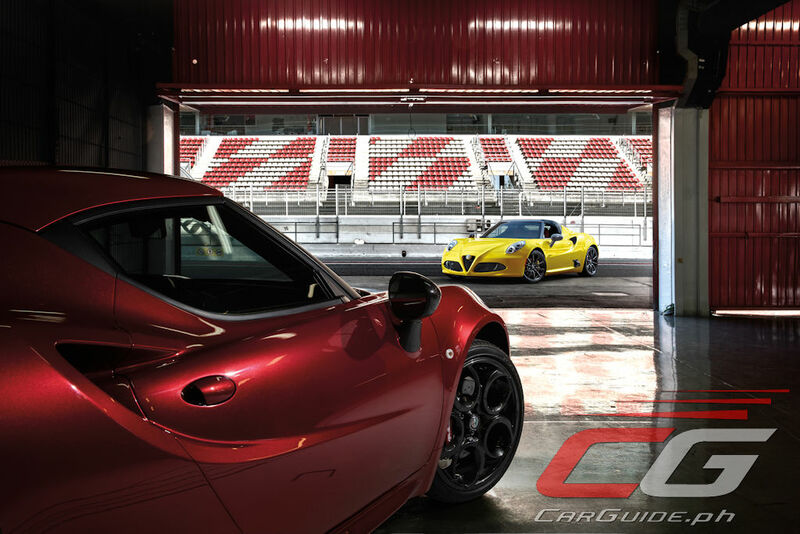 According to Alfa Romeo, the 4C should reach the 100 km/h mark in less than 5 seconds and corner at more than 1.1 g.
Inspired by Alfa Romeo’s 100-year history of blending Italian style, performance, and engineering excellence, the 4C gets a distinctively Italian design combined with a truly minimalist interior. There are places where the carbon fiber monocoque is exposed, while the dashboard itself is thermoformed and the seats framed in composite material. It also has a flat-bottomed steering wheel, aluminum pedals, and a 7-inch TFT instrument cluster. While the Alfa Romeo 4C’s prospects are promising for Petromax Enterprise, Ong admits that the Abarth 124 Spider’s business case is much harder. 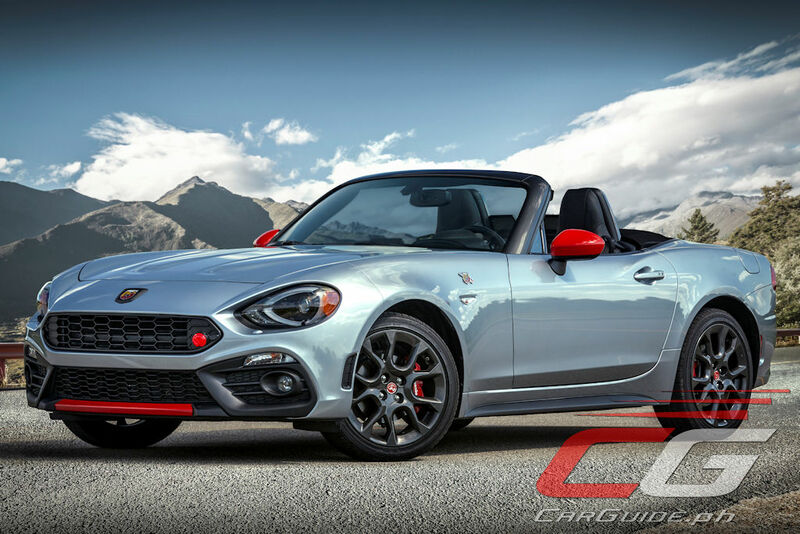 A revival of FIAT’s storied open top sportscar nameplate, the 124 Spider is done in collaboration with Mazda. Since it’s assembled side-by-side with the MX-5 at Mazda’s Hiroshima plant, the 124 Spider is nicknamed the “Fiata” among enthusiasts. 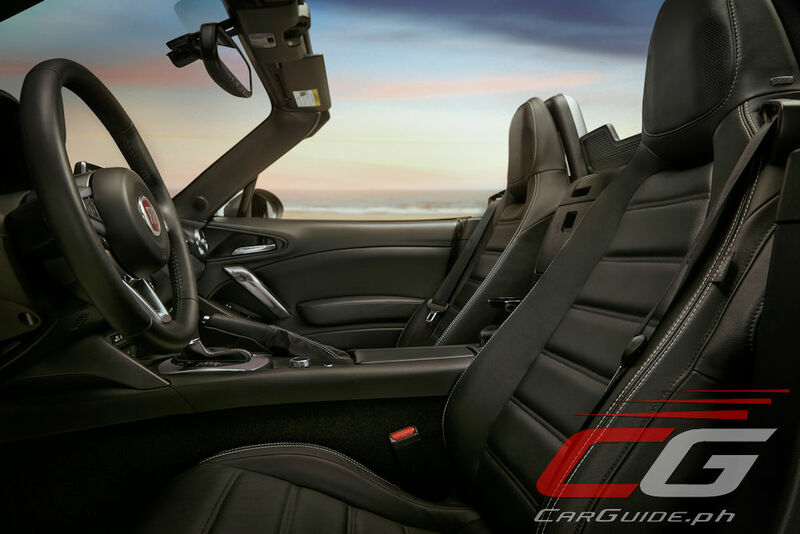 It shares the fourth-generation MX-5’s platform, interior, and some body panels. 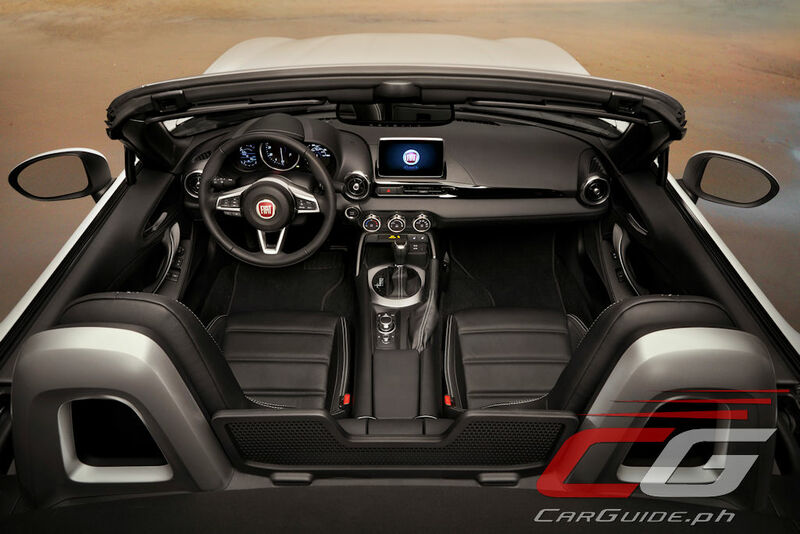 However, FIAT opted to use its own engine, suspension, and front and rear ends to differentiate it from the MX-5. As a result, the 124 Spider is a bit longer and has a larger cargo capacity compared to its Mazda sibling. 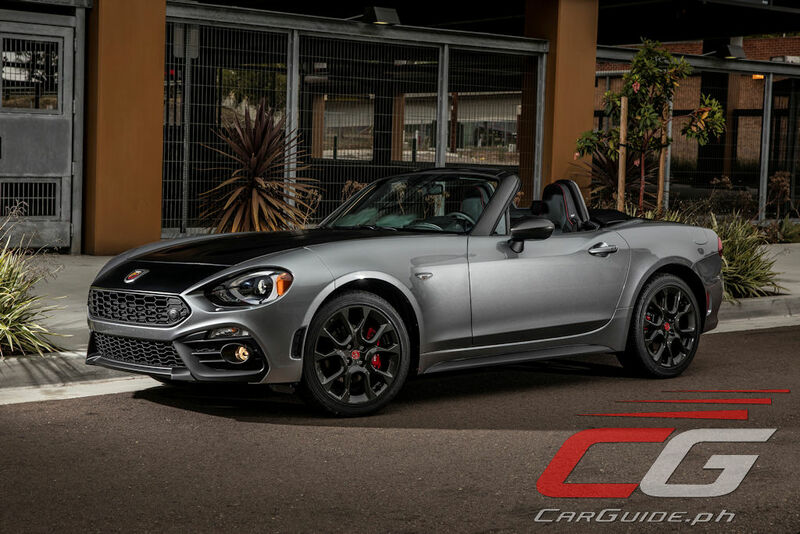 In its most hotted-up guise, the Abarth 124 Spider, it gains a MultiAir 1.4-liter turbocharged engine that makes 164 horsepower and 250 Nm of torque mated to either a 6-speed manual or 6-speed automatic. 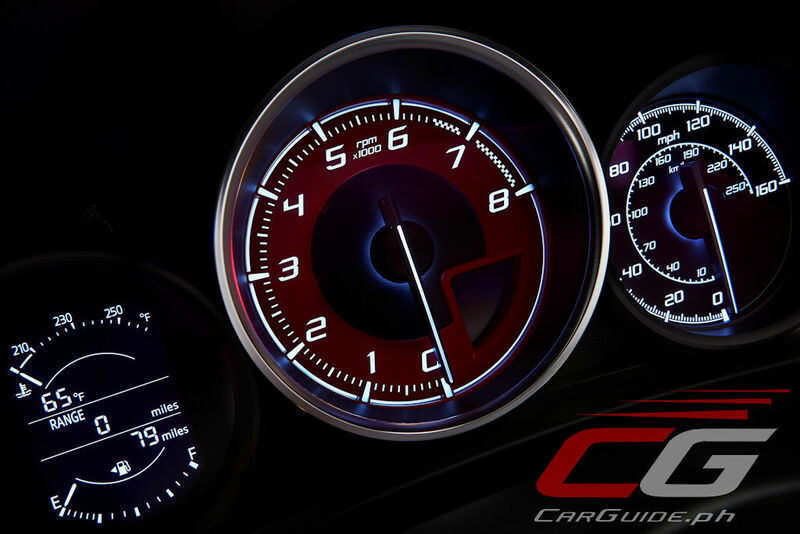 It also features a Sports Mode that changes the calibration of the engine, transmission, steering, and stability control system as well as a mechanical limited slip differential with a low-torque bias ratio. “We really need to study the business case for the Abarth 124 Spider,” says Ong. “Price-wise, the competition is already very stiff against the MX-5. The fact is, the cars are shipped from Japan to Italy in order to get the Abarth treatment done and then shipped back to Asia for sale. This bumps up the costs by a lot and that may not make sense for the Philippine market,” he continues. 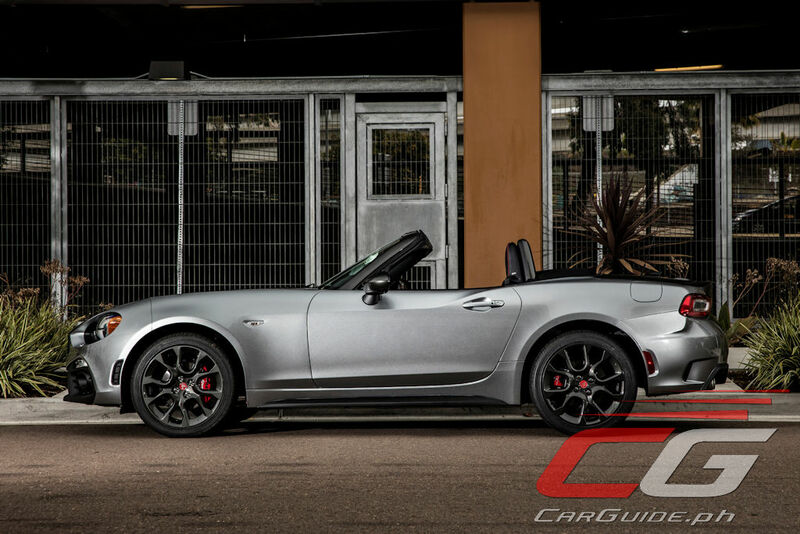 Complicating the FIAT 124 Spider’s business case even further, Mazda Philippines may soon launch the more powerful 2019 MX-5. 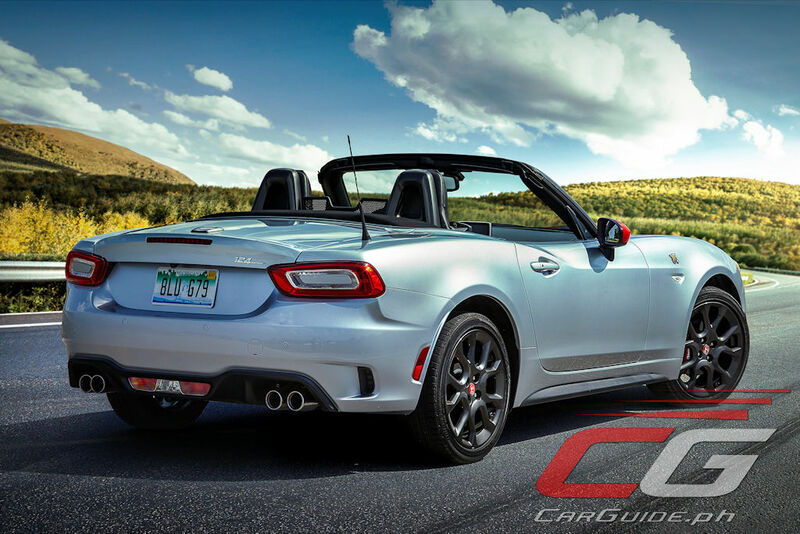 While not packing the FIAT 124 Spider’s turbocharged motor, the 2019 MX-5 comes with a more powerful version of the 2.0-liter Skyactiv-G engine. 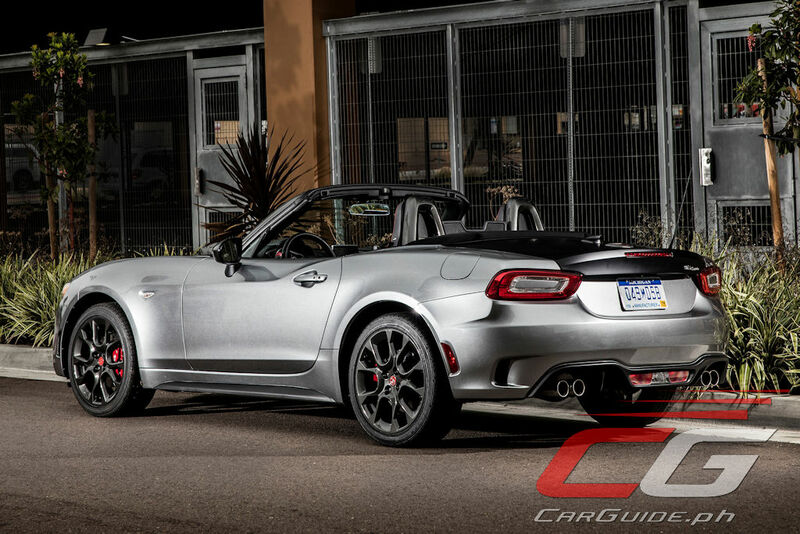 Its 181-horsepower output is higher than even the most powerful Abarth 124 Spider. And comes with added features such as a tilt/telescopic steering wheel.